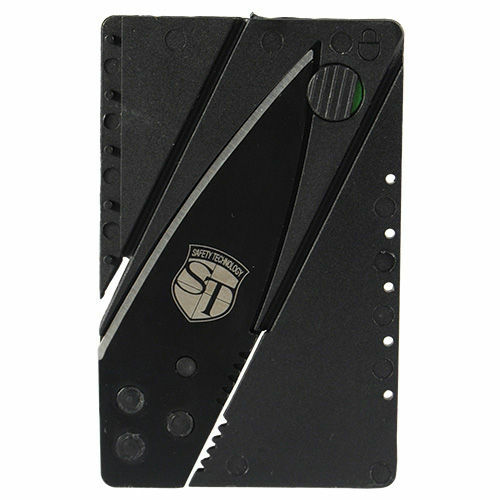 The Credit Card Knife has the edge on subtle personal safety! 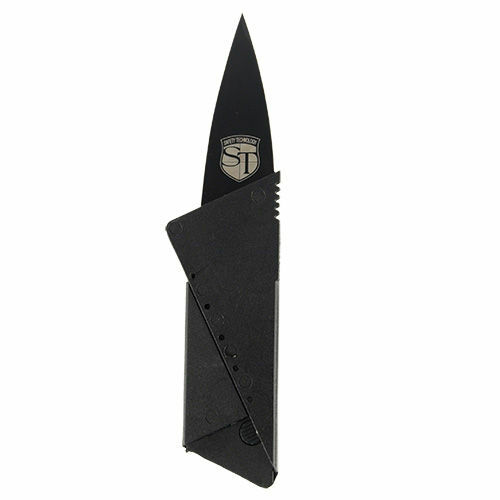 The knife blade is discreetly hidden inside a black credit card with blade-lock. 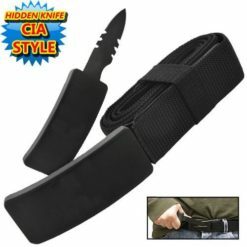 Pop the blade-lock and easily fold into a usable pocket knife! 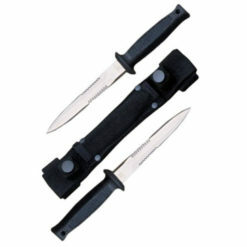 Surgically sharp, quality steel neatly tucked away in your wallet or coat pocket, ready when you need it. The blade is 2 3/4″ long when extended. 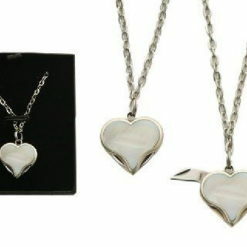 It measures 3 3/8″ x 1/8″ x 2 1/8″ when in the credit card shape. this looks cool and deadly.